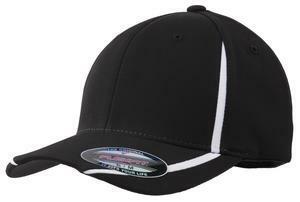 The his new performance flex cap for Sale. This is best Flex fit. Comes in Unique Colors but Today's a sales You Get up for Only $18.99 with the embroidery Logo Included in the Price When order a Dozen or More Front Plugge Bjork ARE More Flexible Comfortable Caps Don't Waste Time. They are on sale today.